Non-profit: $100 Click here for a custom order form. 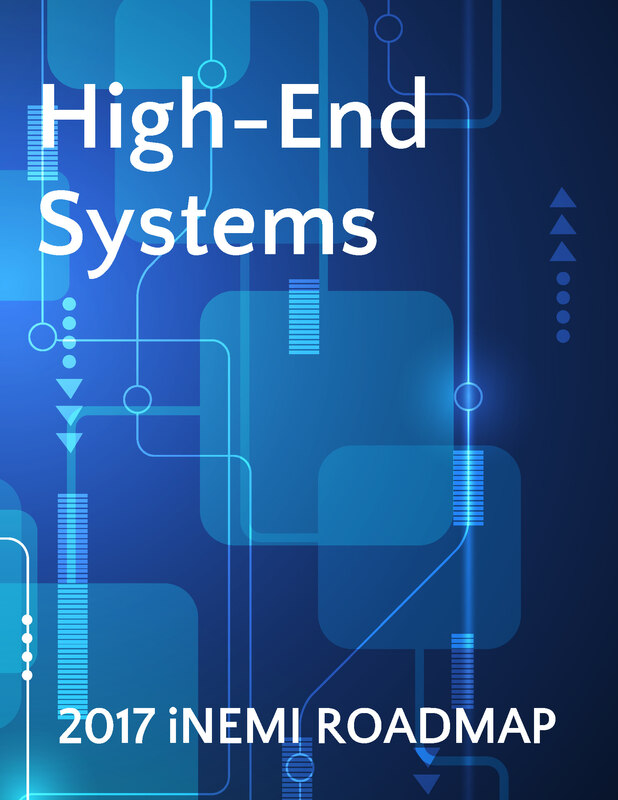 The High-End Systems product emulator spans a portfolio of technologies that cover high-performance computing, data centers and communications systems. Included in these broad categories are enterprise networking and storage systems. The proliferation of interconnected devices and the resulting amount of data that needs to be communicated, analyzed and stored drives the growth of all sectors discussed in this chapter. These forces are transforming the high-end system structures to a higher level of integration of computing, storage and networking components. The data bandwidth demand is resulting in systems with ever faster interconnect speeds, even as processor speed is staying constant. The size of the data centers creates a challenge for power demand creating an increasing focus on power efficiency of the systems. The assembly and packaging technology to support the four categories of systems continues to advance. Some of the packaging technology is introduced in the higher premium HPC and mainframe systems and trickles down to consumer products, while others are introduced in the mobile space where high-bandwidth and high-density interconnect are essential. The chapter discusses through-silicon vias (TSV) for stacked chips and silicon interposers, system-in-package (SiP) and package-on-package (PoP) advanced packaging, optics including silicon photonics, lower loss interconnect such as low-loss laminates in printed circuit boards and packages, and techniques for more efficient power conversion. 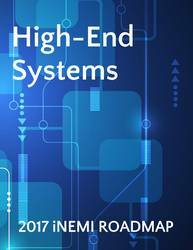 The High-End Systems chapter includes the product emulator spreadsheet enumerating the trending key attribute Ã¢â‚¬Å“needsÃ¢â‚¬Â� over the next decade including PCB costs, power, pin densities, and assembly technologies.